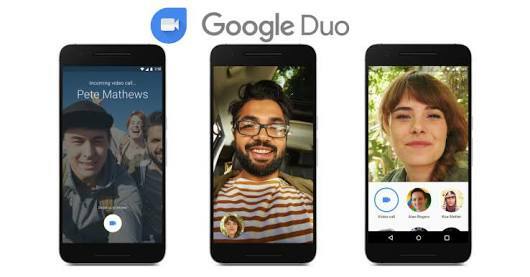 This year at I/O Google announced its video chatting app called Duo, along with a messaging app Allo. The release of both the app is by the end of this summer, and here it is. Currently we only seen the video calling app Duo, and that too not available yet. Currently Duo app is listed on Google play store, but showing pre-registration. Means users can't download the app right now, but can register for the app when it will available. Duo is designed to be a simple 1-on-1 video chat client without all the complications and baggage of Hangouts. It's based on your phone number, so you can chat with anyone in your contact list that has Duo—it's compatible with both Android and iOS out of the gate. It's just one tap to start a call. When someone hits you up on Duo, you'll also see a live video of them before you answer; like a digital peephole. As users can't download the app right now from play store, but we have latest Duo app apk for Android users. Just download Duo app from here.